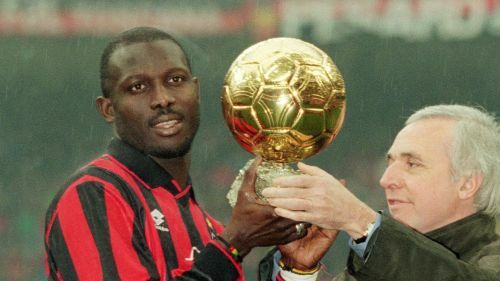 Playing against Nigeria, Weah featured for the majority of the friendly fixture but was unable to prevent Liberia slipping to a 2-1 defeat in Monrovia. There was better news for the other Weah in action, though, as teenager Timothy helped USA record a 1-0 triumph over Mexico. The Paris Saint-Germain forward, 18, was substituted in added time as Tyler Adams' second-half strike secured a win against 10 men, the visitors seeing Angel Zaldivar dismissed prior to conceding in Nashville.